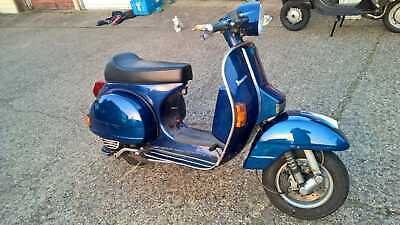 Vespa PX200 2001 registered 125. 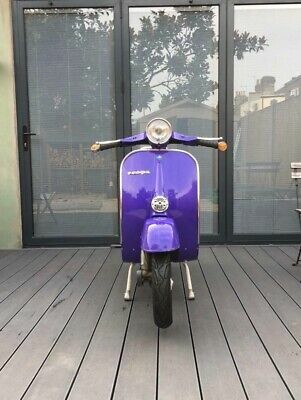 With Sip upgrades. 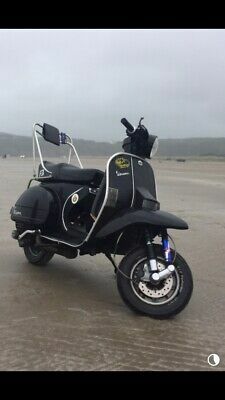 5600 miles! 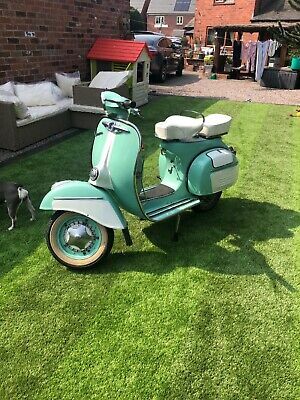 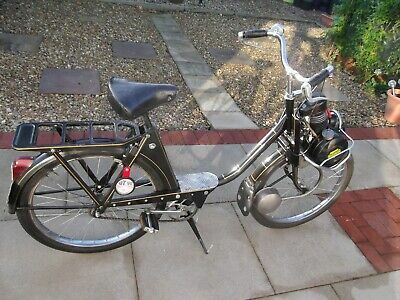 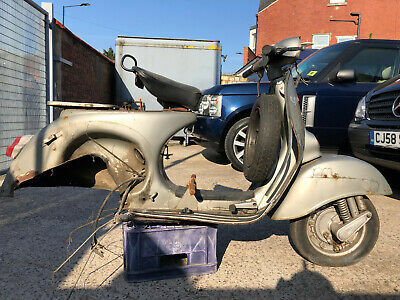 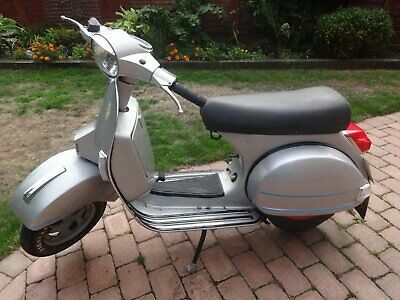 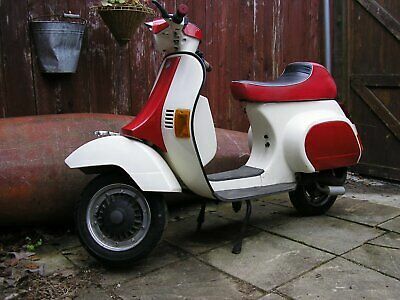 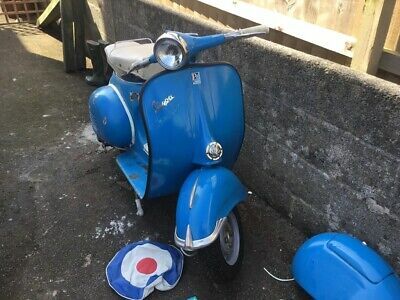 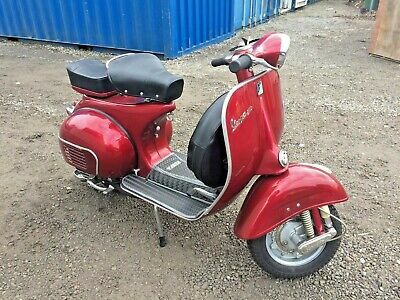 1958 Vespa Mark1 Mk1 ACMA GL classic vintage scooter rare! 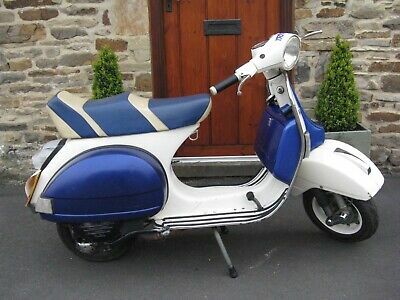 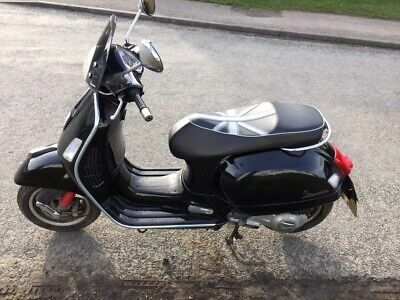 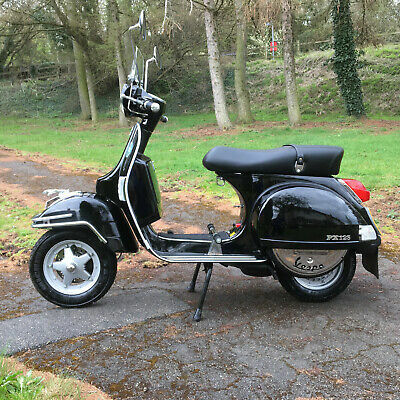 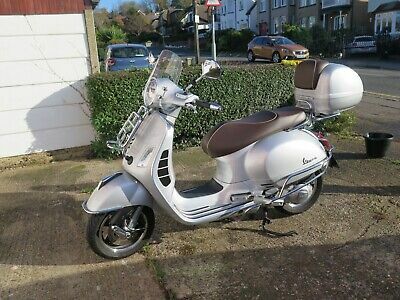 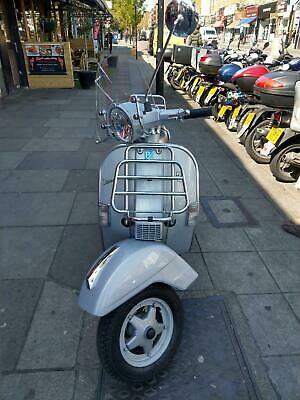 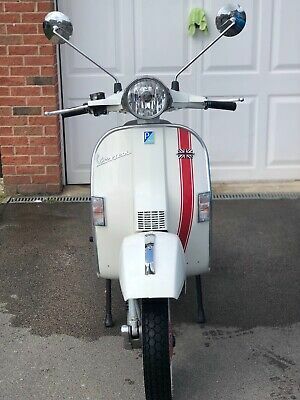 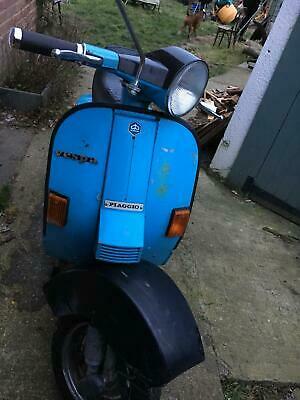 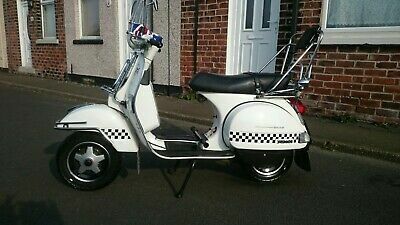 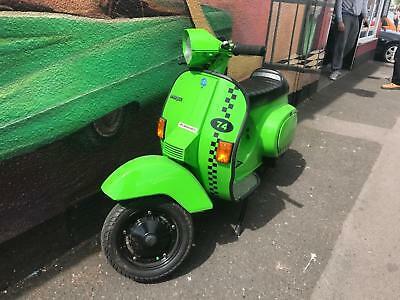 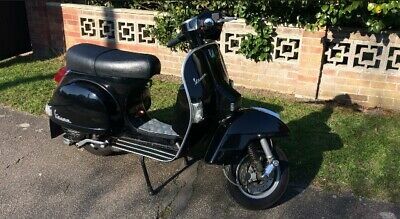 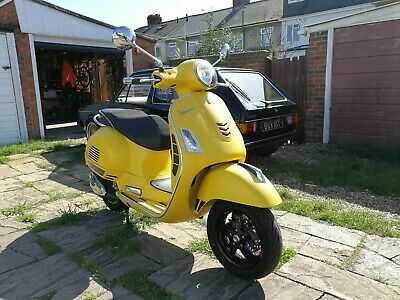 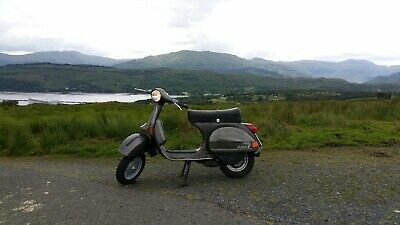 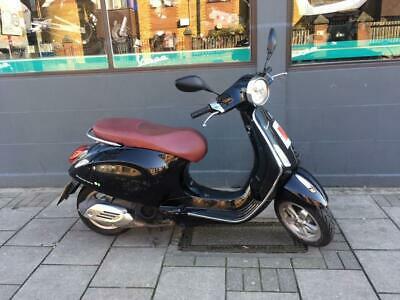 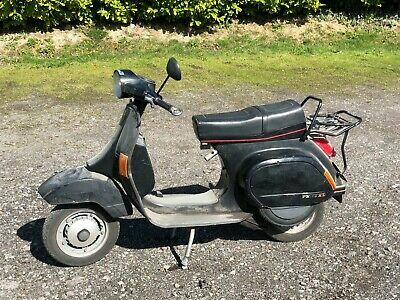 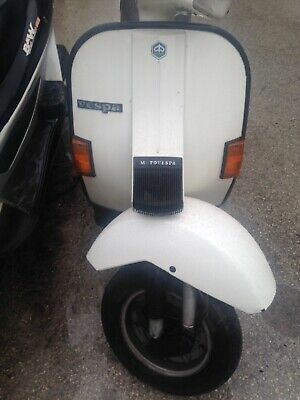 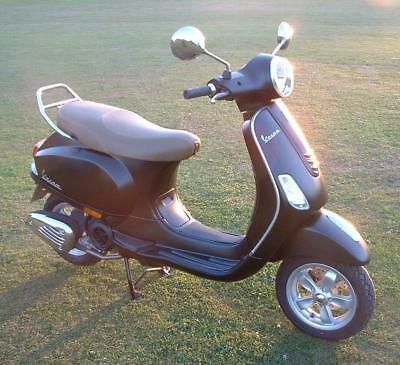 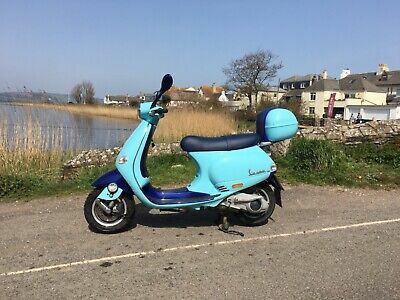 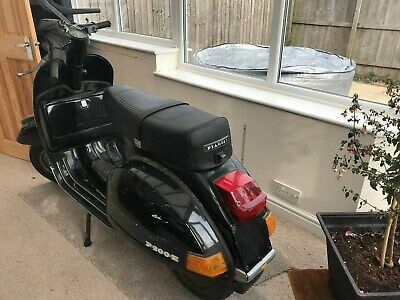 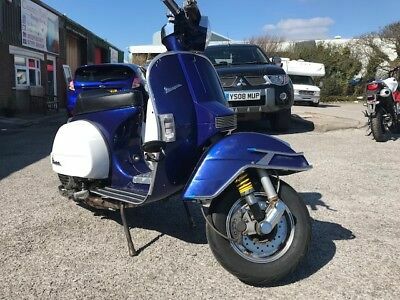 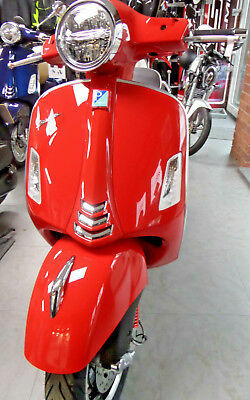 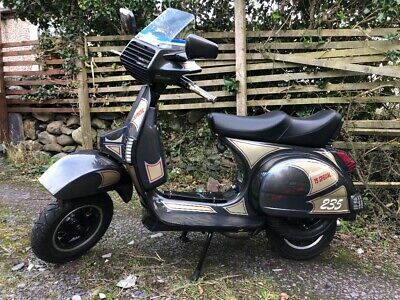 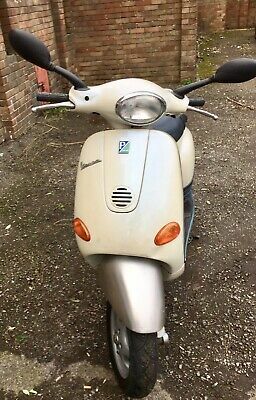 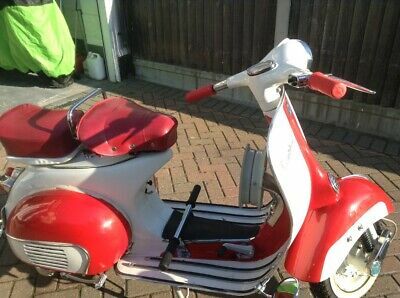 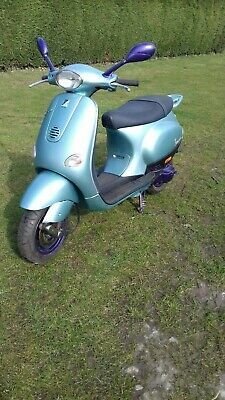 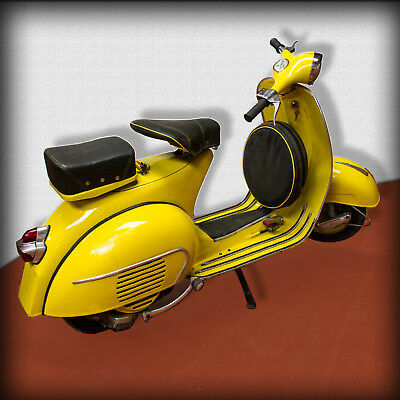 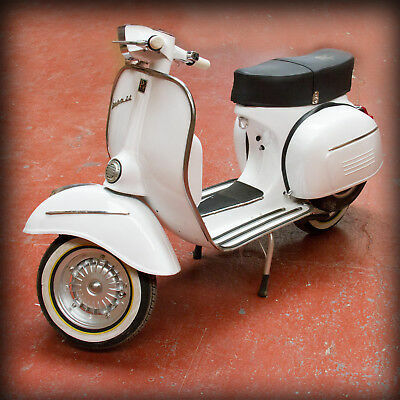 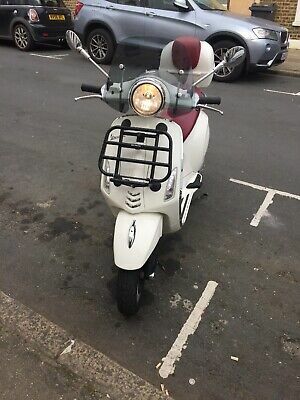 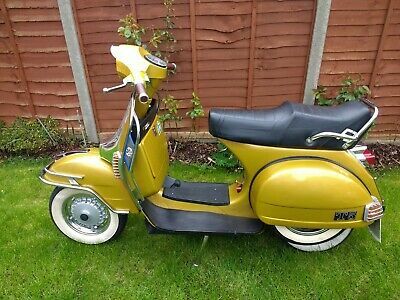 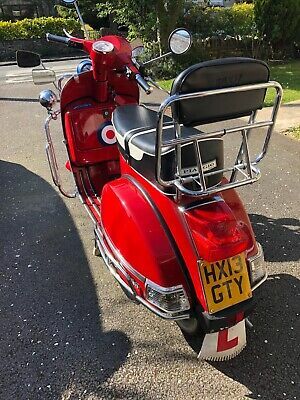 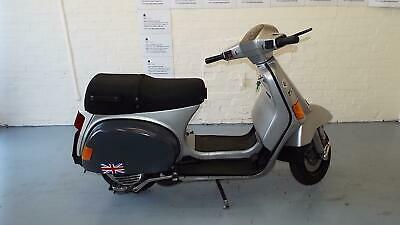 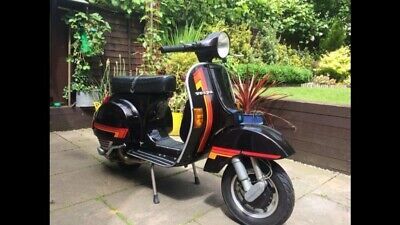 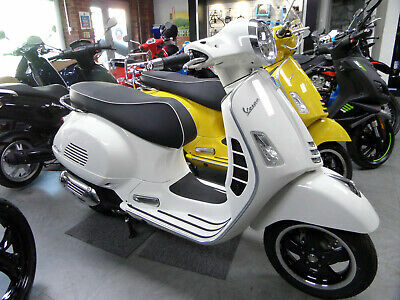 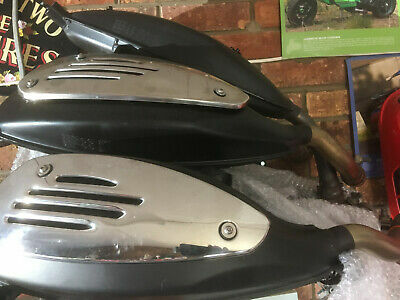 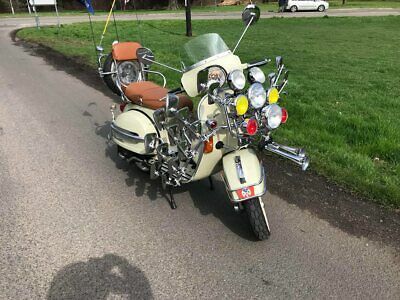 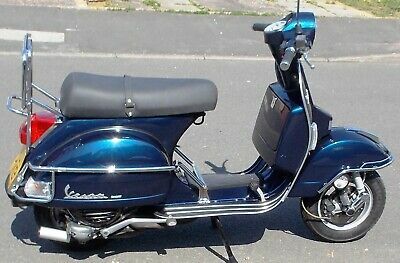 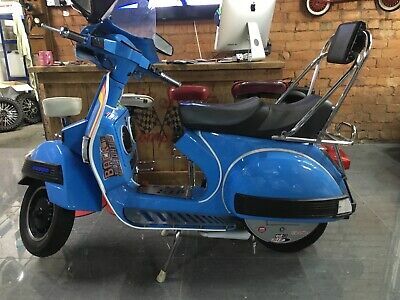 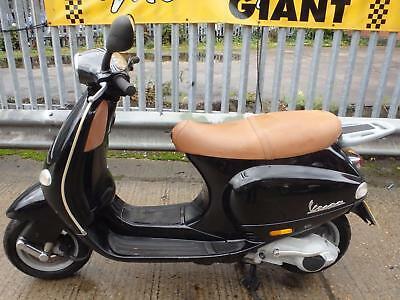 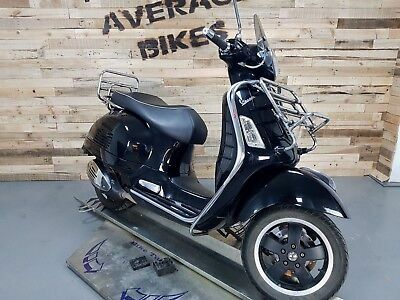 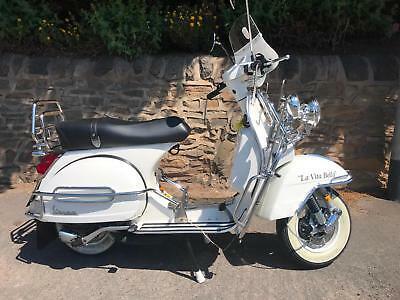 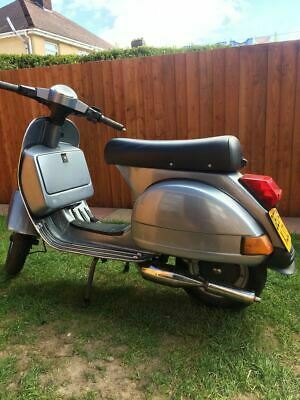 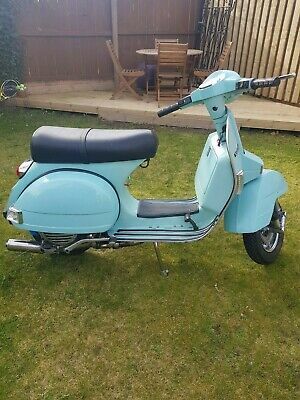 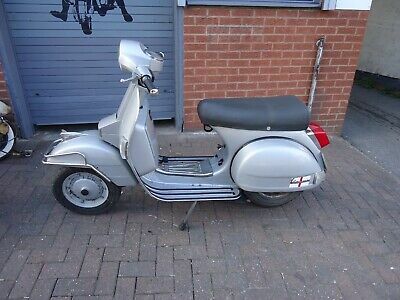 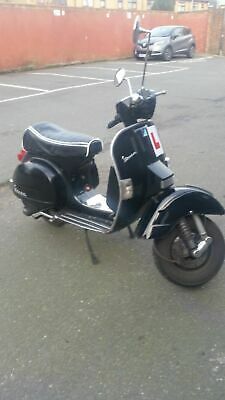 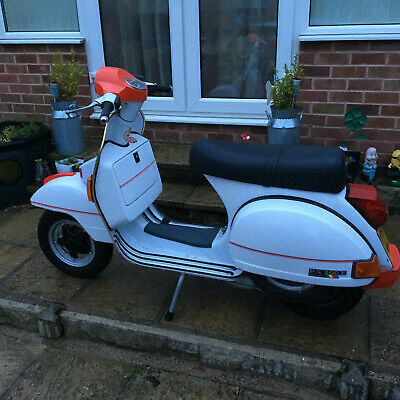 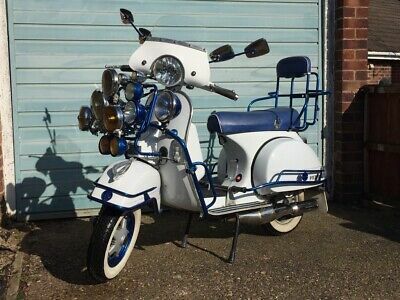 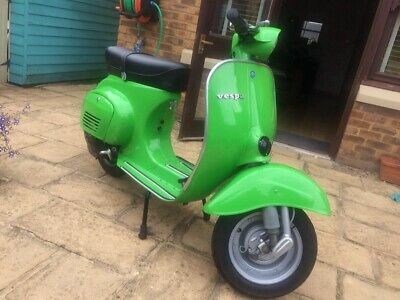 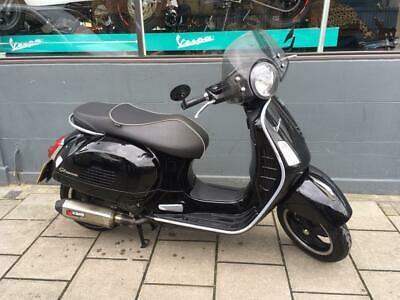 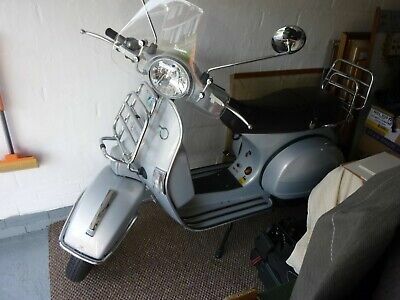 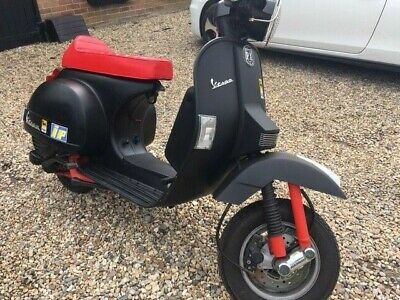 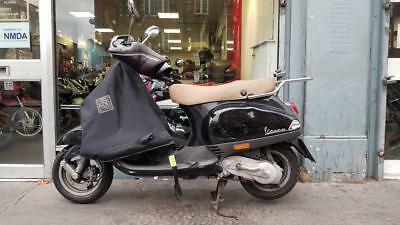 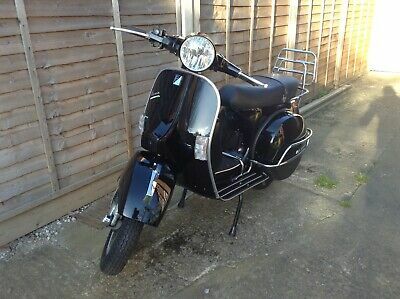 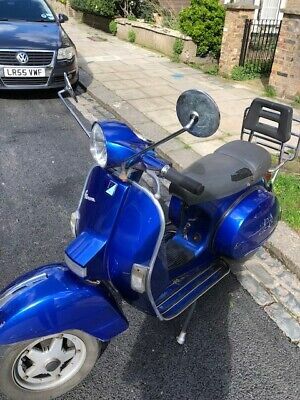 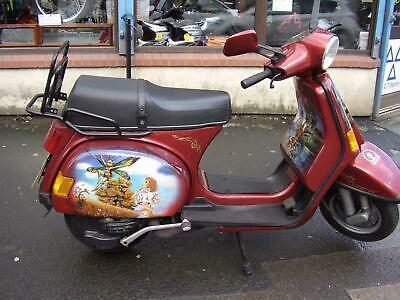 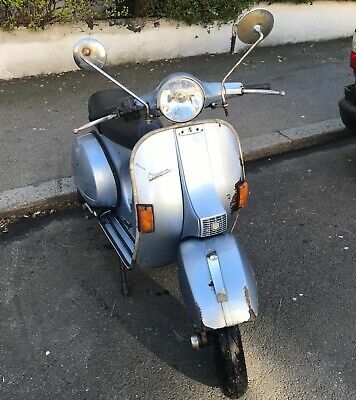 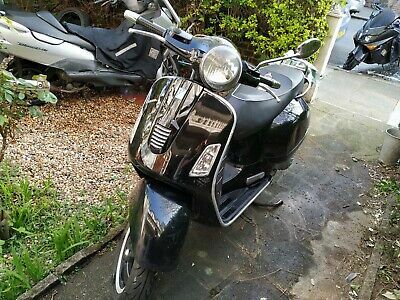 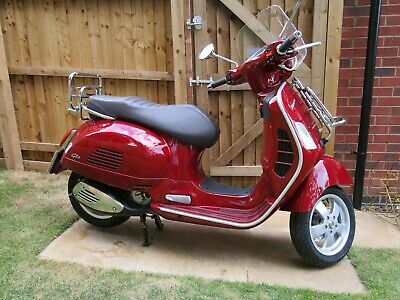 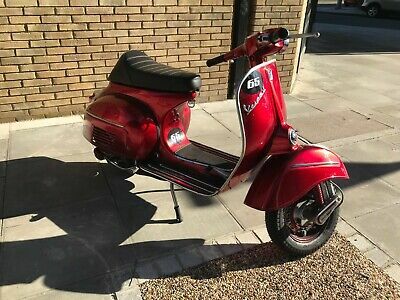 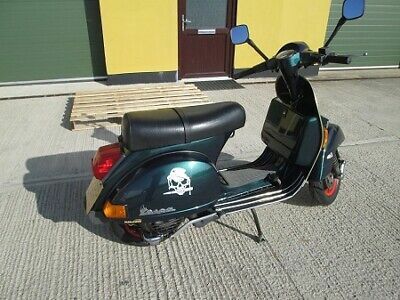 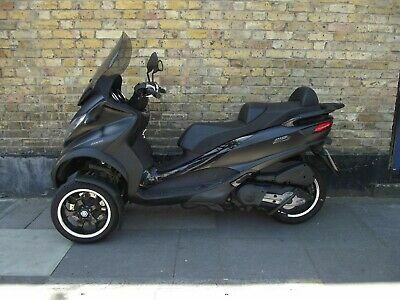 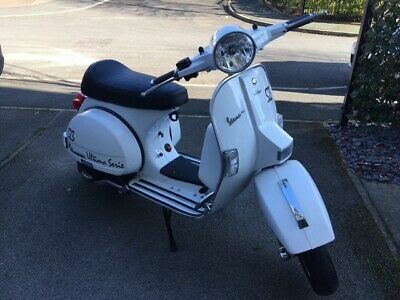 Vespa PX 125 2007 Low Mileage Full Pollini Conversion. 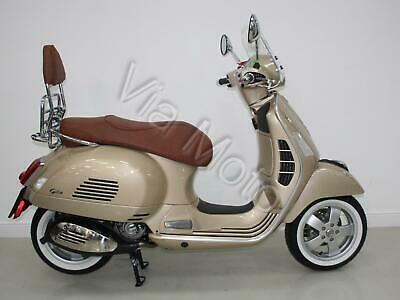 Vespa PX150 2014 Retro Scooter Live your youth again !!!!!! 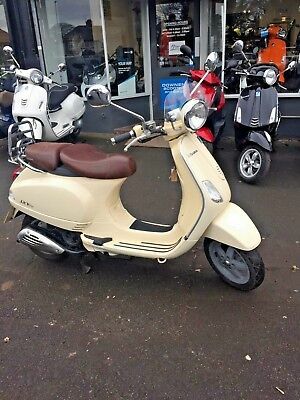 Piaggio Vespa Px 125Cc Touring Scooter Now Sold!!!! 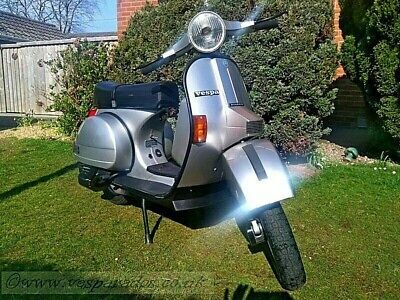 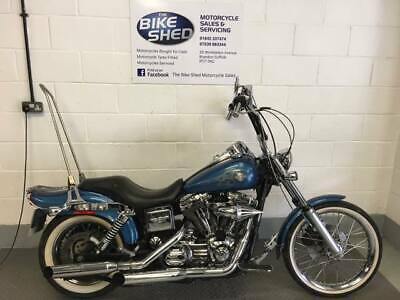 Now Sold!!!!! 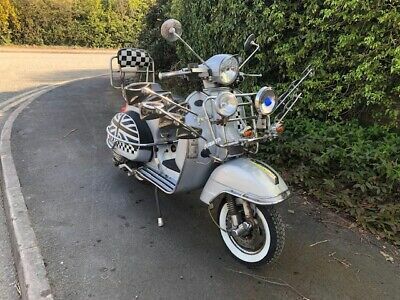 VESPA COSA LX 200 1991 4,878 Mls 200cc, UNIQUE PAINT JOB !!! 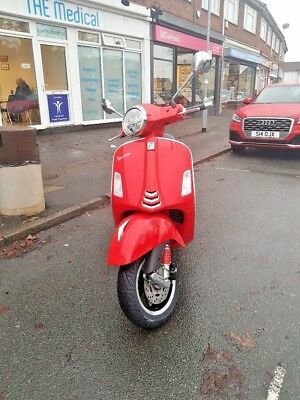 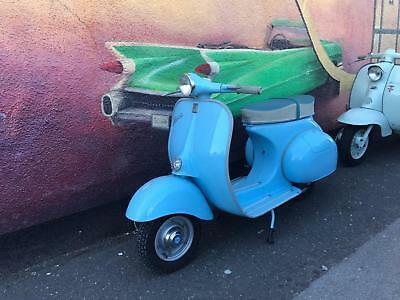 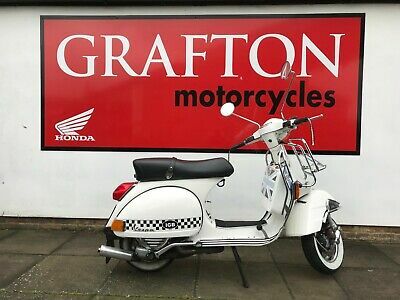 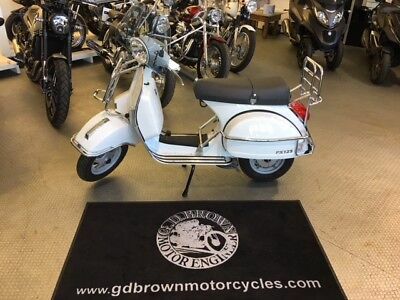 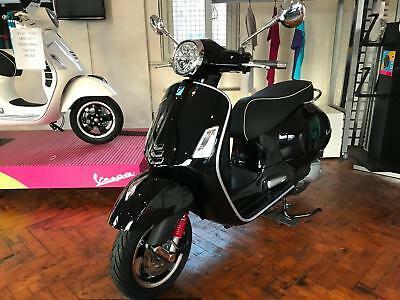 2015 reg vespa px 125 mod scooter 2500 miles,stunning ///look///look///look///.